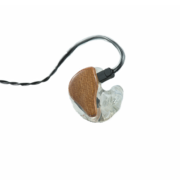 Black anodized aluminium case for protecting your in-ear monitors. 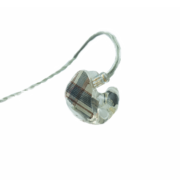 Carrying your in-ear monitors everywhere with this special pouch in microfiber. 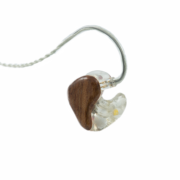 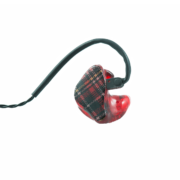 Keep your in-ear monitors in top condition with our easy-to-use tool and our personalized cloth in microfiber.